The adoption of the direct-sale-direct-purchase (DSDP) programme for 800,000 crude oil barrels per day saved N152. 5 billion last year, the Nigerian National Petroleum Corporation (NNPC) has said. The revelation came as a total of 128 companies submitted bids to take part in the 800,000 crude oil barrels per day of the NNPC’s DSDP programme for this year. The amount saved means that government mustered much more funds than anticipated to facilitate execution of its projects, especially as the window for 2016 budget implementation subsists until April 2017. At the bid opening and evaluation process in Abuja yesterday, the Group Managing Director of NNPC, Dr. Maikanti Baru, said the programme, which is part of the corporation’s effort to ensure adequate supply of petroleum products across the country would involve companies with physical presence in the country. 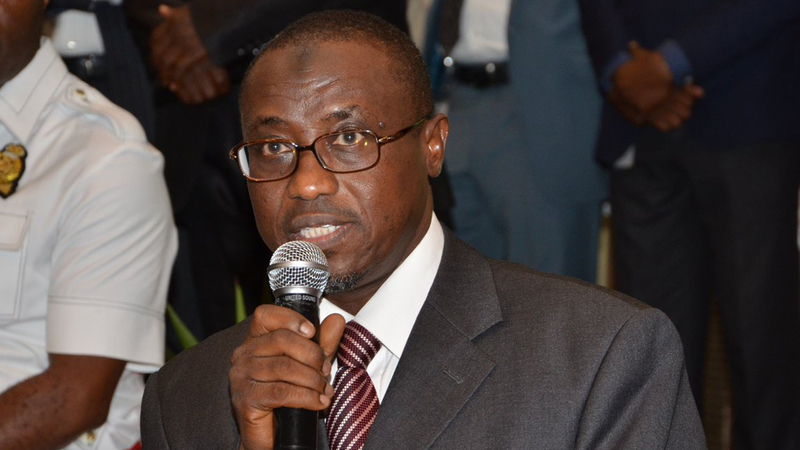 Providing an insight into the reasons NNPC is continuing with the DSDP programme, Baru disclosed that the system had helped in stabilising products supply since it was introduced. He pointed out that the programme had also helped in reducing the cost of bringing in products with over half a billion dollars saved in the past year. According to Baru, the DSDP has ensured that the supplies from the refineries are fully augmented to meet the national supply as well as sustain over 30 days’ sufficiency, particularly for petrol. He said: “The programme is very transparent and a major instrument of the partnership between NNPC and product suppliers both locally and internationally. “We have, as part of this programme, been able to live up to our obligations as a supplier of last resort when products are not being supplied by the marketers on the basis of prices that will not give them sufficient margins.” he stated. Baru further explained that although the corporation was looking for partners with proven track records in the industry, Nigerian companies would not be shut out of the process. “If Nigerians wish to bid and participate, they must have depots or retail outlets as a minimum requirement or they must be involved with exploration and production of crude oil. So, we must ensure that most of the proceeds are domesticated in Nigeria,” he explained. The NNPC chief highlighted that the corporation was working at eliminating some of the challenges encountered in the implementation of the programme last year, which was largely based on products delivery. He pledged to support the resuscitation of the Niger Delta bureau of the agency saying, “We will support the bureau to see it comes back active and see to the purpose it was set up for. “NNPC will use the bureau in grassroots news and information gathering, especially in the area of pipeline vandalism and with the difficulties we have with the transporters moving petroleum products. “The pipelines have to be back, have to be running so that should the transporters, for any reason, not being able to move these products, we can at least move them to various points across the country’’. Baru said since taking over the mantle of leadership of the corporation, he had operated a FACTI-based approach to solving issues, explaining that FACTI meant Focused, Accountable, Competitive and Transparent Organization conducting business with Integrity. He attributed the queue-free yuletide in 2016 to collaborative effort of various distributors and NNPC staff members, who put in long office hours and sleepless nights. Earlier, Onanuga had commended Baru, saying “I am impressed with what the GMD has done in his short time in office. For instance, for the first time in the history of our country, we had a December free of fuel shortage. “In the media, we played with it; we had two photos, one of December, 2015 with people agonizingly queuing for petrol, and another of December, 2016, with no queue.